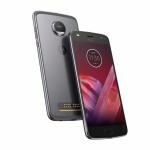 The Moto Z2 Play is the successor to last year's Moto Z Play, the phone that won praises from critics and was quite possibly the highlight of Motorola's lineup last year. Like the last phone, the new one focuses on providing good performance and great battery life without blowing a hole in your wallet. Those were mainly the reasons why last year's phone got so much attention. 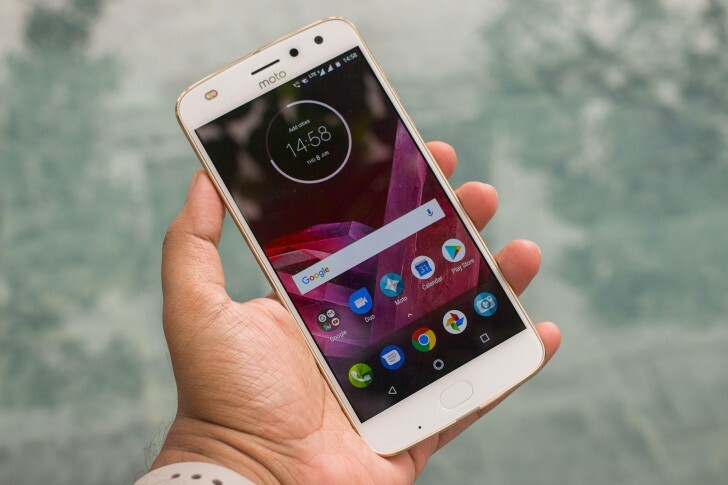 Reviewers loved the long lasting battery life, which seemed to go on for days but more importantly, it did not come at the cost of performance. All in all, the Z Play felt like a complete package and for not a lot of money. Despite the success of this formula, Motorola wasn't afraid to take some risks with the new model. 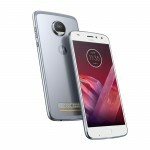 The Moto Z2 Play sheds some of the bulk of the previous model for a leaner design. This has come at the cost of battery capacity, which at 3000mAh is a good 15% smaller than the previous model's. The design also looks quite familiar but this has been done to maintain compatibility with last year's Moto Mods. Yes, the Moto Mods are back with some new variants and because they are backwards compatible, you can use last year's models with the new phone and vice-versa. Some of the other changes include an updated processor, better cameras, and last but not the least, a higher price. We will just have to wait and see how all of it adds up and if the new Z2 Play is still the value for money proposition as last year's model.